If you have any questions please contact middleschoolprogram@citysprouts.org or call our office at 617-876-2436. We will be having three after school clubs this spring. Two in our Cambridge middle schools and one with one of our Boston middle school partners. All three will be following the Engineering is Everywhere Vertical Farms curriculum. To attend our clubs please sign up via the main office, contact CitySprouts directly, or be sure to attend the first day of club! Club is limited to youth attending current host school. Thursdays at 3:00-4:15, starting February 28th and running weekly until May 30th. The club will be located in the science classroom at RAUC. Tuesdays at 3:00-4:30, starting February 26th and running weekly until May 14th. 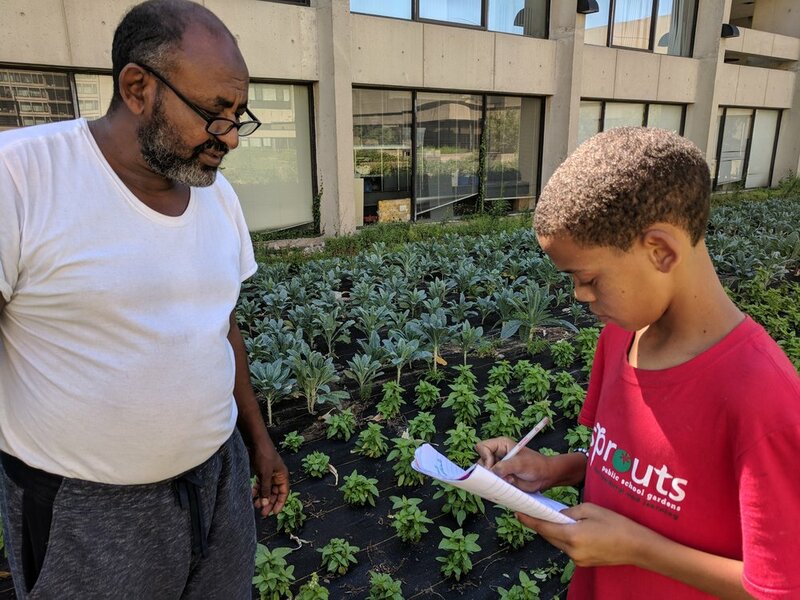 CitySprouts will be hosting a six week summer program in Cambridge and Boston. Our four Cambridge summer sites will be the Putnam Ave. Upper School, Rindge Ave. Upper School, Cambridge Street Upper School, and the Vassal Lane Upper School. 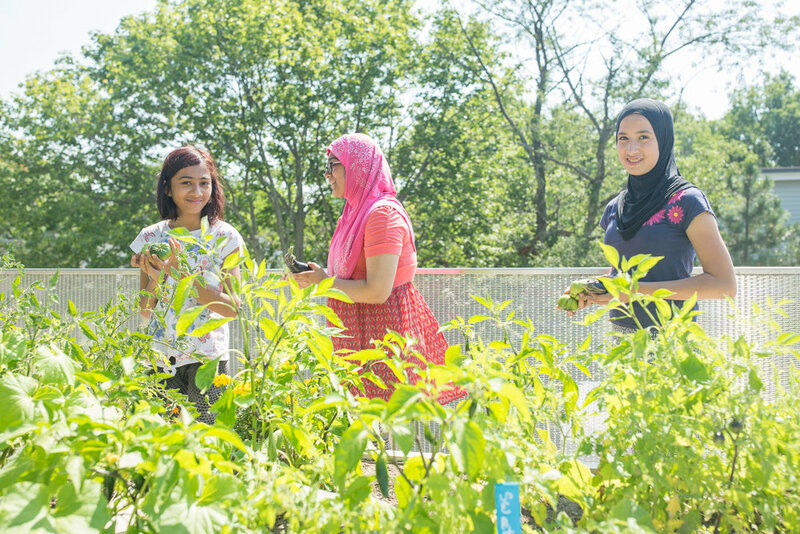 Please check back later for more details on our two Boston summer program locations. The Cambridge summer program will run from July 1st-August 9th, 2019. The Boston summer program will run from July 8th-August 9th, 2019. The Youth Leadership Team is currently in session! Youth from all of the Cambridge upper schools are welcome to join. The Youth Leadership Team meets every 1st and 3rd Thursday of the month from 3:30-5pm at Cambridge Street Upper School/Kennedy Longfellow, room 109. For more information about the Youth Leadership Team please see our middle school page or click here to apply.